Issue 6 now out online. 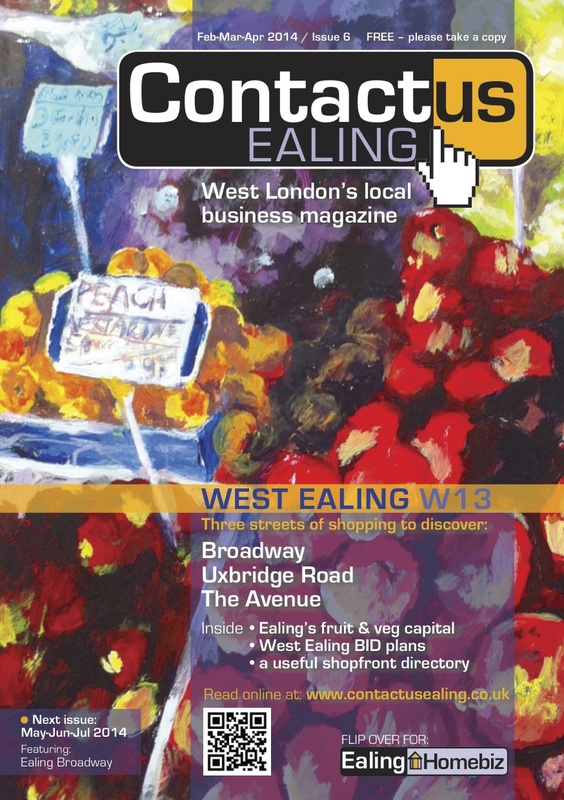 The Feb-Mar-Apr issue of 'Contactus Ealing/Ealing Homebiz', highlighting shops and services in West Ealing W13, is online and ready to read. Click here. 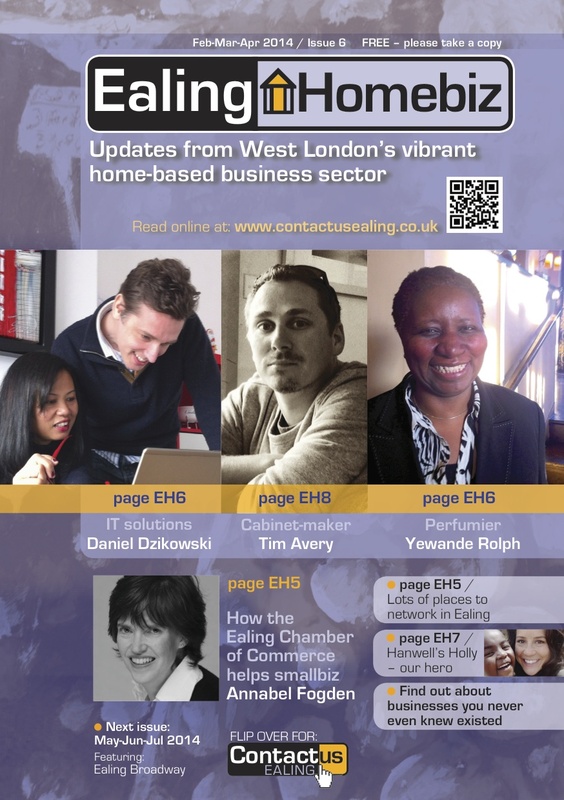 Copyright Â© 2014 Contactus Ealing, All rights reserved.